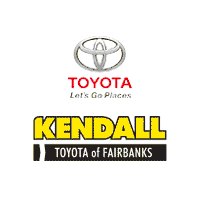 At Kendall, we are the ONLY dealer in Anchorage to include a 6 month/6,000 mile or 3 month/3,000 mile service contract with EVERY qualified vehicle with less than 175,000 miles. That means you can buy with confidence and know you’re covered. in case something goes wrong. At Kendall, we know that things change in the blink of an eye. That’s why we have a 3-Day Money-Back Guarantee on every qualifying used vehicle purchase. at the Kendall Used Superstore. Bring the car back in a similar condition from when it was purchased and we’ll give you a full refund, no questions asked! 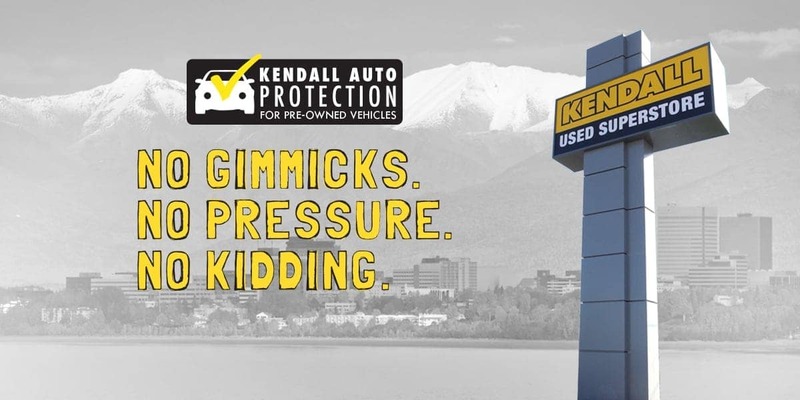 Your vehicle purchase from Kendall includes roadside assistance for the first year of ownership at no additional charge! You can rest easy knowing that even when the best of plans fail, we’ve got you covered. Kendall’s Roadside Assistance includes vehicle lockout, jump starts, flat tire changes, fuel delivery and towing services up to $100 per occurrence.